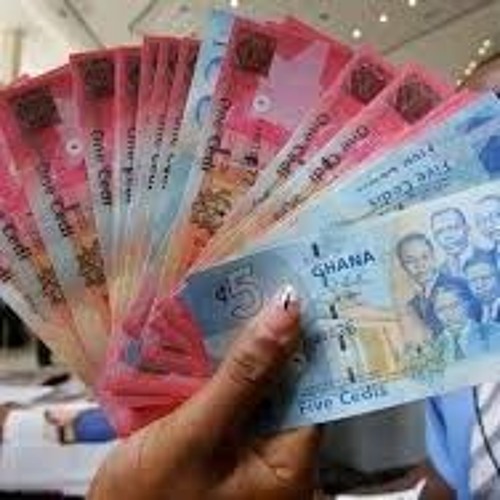 The Ghana Interbank Payment and Settlement Systems (GhIPSS) has made a strong case for a cap to be placed on all cash withdrawals at banks. It follows appeals to reduce the use of cash and reduce the number of attacks associated with cash transactions. The government also hopes to achieve a cashlite economy by 2020. In the second of our reports in the build up to the Fintech Summit, Jessica Ayorkor Aryee explores this position by GhIPSS.